How Far is Lodha Casa Royale Grande? Lodha Casa Royale Grande, a residential project located in Thane developed by one of the premium developers called as Lodha Group. This project offers 1BHK and 2BHK apartments for sale in Majiwada locality. 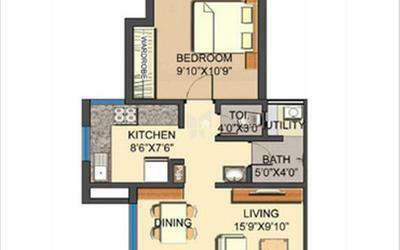 The size of 1BHK apartments is 585 Sq ft and the size of 2BHK apartments varies from 671 Sq ft to 972 Sq ft. This project is located in Thane west at Majiwada locality. Apartments which aims to provide comfortable living experience to the occupants. The architectural design, quality of construction, comforts, and lifestyle amenities are setting new standards. Come and find your dream home at Lodha Casa Royale Grande. Each corner of the project is designed by thinking about the comfort of the occupants. Lodha Casa Royale Grande at Thane west ensure the privacy of the occupants while being part of the community. The ambiance at Lodha Casa Royale Grande is suitable for whole family members, from toddlers to elder ones. 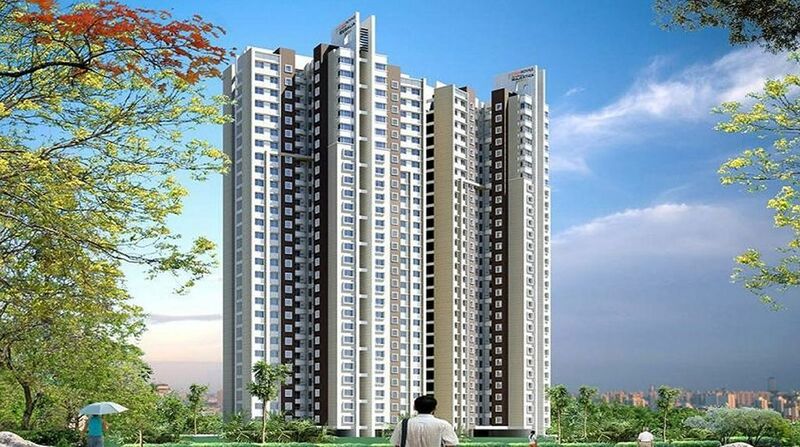 This new residential project in Majiwada, Thane west is suitable for investment as well as for residing. Along with all these advantages and apartments in Majiwada Lodha Casa Royale Grande offers many modern-day amenities, some of them are Gym, Jogging Track, Badminton Court, Basketball Court, Swimming Pool, Clubhouse, Rainwater Harvesting System, Children's Play Area, and Parking. Carefully crafted 1BHK and 2BHK apartments in Majiwada locality. Fittings & Fixtures: Granite platform with high end sink in kitchen, Mineral water on tap. Floor: Designer vitrified tiles Walls: Designer vitrified tiles Fittings & Fixtures: Designer Spanish sanitary ware. Intercom facilities in all apartments, Rainwater Harvesting & Sewage Treatment Plant.